Last week, I attended the Arm TechCon 2018 event in San Jose, CA. TechCon is Arm’s annual premier industry event, drawing a huge crowd of developers, analysts, and press together to gain insight into what the semiconductor giant has been cooking up the past year. As with other conferences like this, the goal is for the company to put its best foot forward at advancing its platform to improve awareness, familiarity, preference and ultimately, investment. In Arm’s case this is an incremental investment in mobile, automotive, and infrastructure and as I wrote in my preview of the event last week, TechCon 2018 is the place to be if you are in any way connected to the world of IoT. Today I wanted to follow up with my take on some of the bigger announcements to come out of this year’s event and what it means to the industry and company. 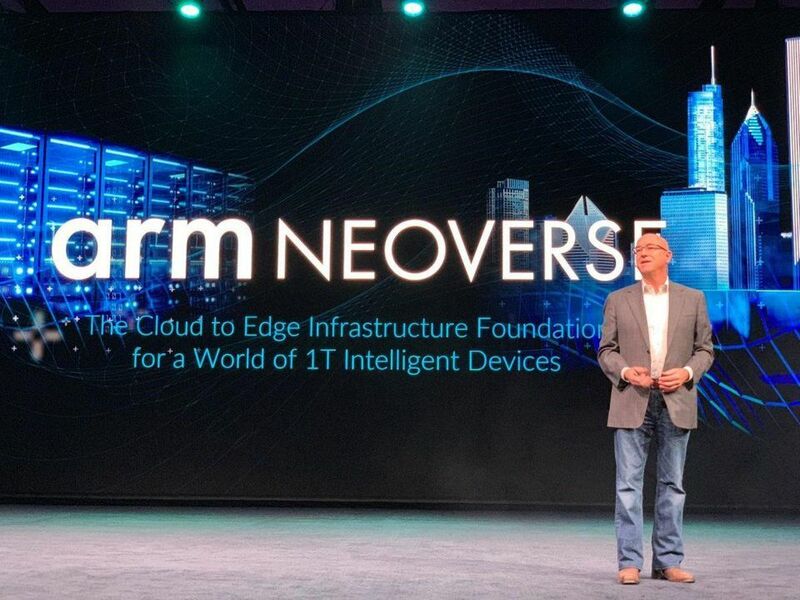 The biggest announcements to come out of Day 1 of the event was the launch of Arm’s infrastructure IP portfolio, which it is calling “Neoverse.” Our storage and datacenter analyst Matt Kimball wrote a detailed take on Neoverse here, but I wanted to go ahead and touch on it as well. 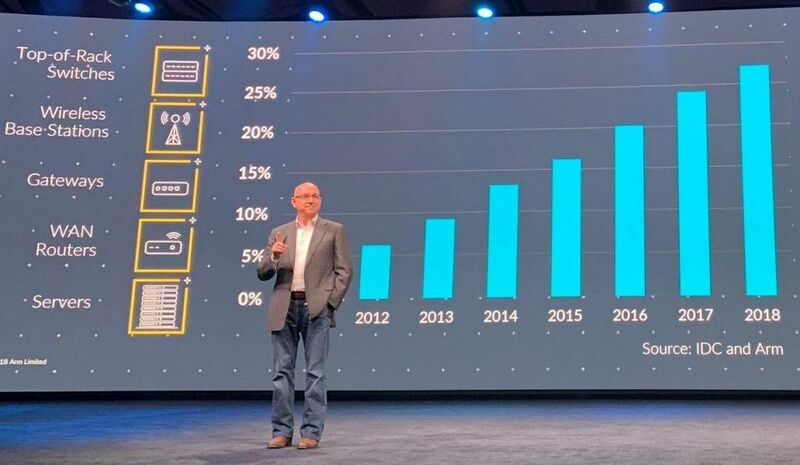 Arm’s Drew Henry prefaced the Neoverse announcement with some impressive statistics, announcing that Arm is now the #1 processor for commercial infrastructure (which excludes home routers). This number makes sense even when compared to Intel’s “data-centric” SAM numbers it rolled out a while back. Henry went on to say that Arm has shipped 1 million of its Cosmos 16nm units into data centers—truly impressive. Cosmos offloads many hyperscale workloads the more primary servers don’t have to do like storage dedupe and compression, cryptography, deep packet inspection, and TCP/IP. I think both number disclosures were surprises for many; it was for me, and also helped buffer the “25% share server goal by 2020” goal, a figure Arm likely will not hit. Server definitions have changed a lot since that goal as set years ago, so I don’t think the company deserves a lot of grief. With the stage set, Henry announced Neoverse, which is essentially a multi-year roadmap for purpose-built IP for cloud-to-edge infrastructure, with a targeted commitment of a 30% generational platform performance increase. Cosmos is the first product on the roadmap, to be followed by Ares (7nm) in 2019, Zeus (7nm+) in 2020, and lastly Poseidon (5nm) in 2021. Neoverse represents a much larger commitment to big cores, and the infrastructure ecosystem than the company has previously acknowledged and the first time Arm has disclosed a long-term roadmap, albeit sparse with technical details. Neoverse is a roadmap right now, so there are many announcements to come, like IP customers, customer chips and platforms, ODMs and OEMs and ultimately, datacenter and edge end customers. Neoverse is exactly what the company needed to do, which is taking more responsibility for the success of “bigger core” workloads and the software ecosystem. 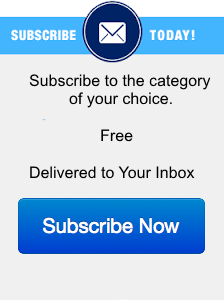 This is a good start, and there’s still much work to be done. If Neoverse infrastructure was the big announcement of Day 1, Day 2 was all about IoT security. When we talk about IoT and the increasingly connected world, security almost always tops the list of concerns. Unfortunately, and very surprisingly, Arm shared some facts and figures that indicated that many in the industry still don’t think IoT security is a high priority. 70% said “security is fundamental or important,” which means 30% do not! This blows my mind and is an indication that there is a lot of education to go out there. If there’s one thing that could slow down IoT industry mass rollouts to a crawl, it’s a lack of security. Think of a trillion IoT devices out there and what could happen if only a small portion turned into a zombie hacking army stealing IP and shutting down services. Building on the framework’s early success, Arm announced at TechCon a new series of APIs and accompanying test kits that the company says will help accelerate PSA implementation. These include PSA Developer APIs for RTOS vendors and software developers, PSA Firmware Framework APIs for the development of custom secure functions, and the new Trusted Base System Architecture (TBSA-M) Test Kit which allows chip vendors to test for compliance with the PSA TBSA-M specification. TBSA-M is a document that provides guidance to silicon designers on hardware security features. Arm says all of these newly announced APIs and testing kits are agnostic and don’t require any specific Arm technology, which I find quite interesting. Arm and Intel are actually working together on security which is great but blows the mind, too. Generally speaking, all of these new security offerings are geared towards enabling software developers to leverage hardware security features, without having to be security experts in their own right. Arm also announced at the event that its Pelion Device Management platform would be benefitting from a new collaboration with cybersecurity software company Cybereason. Cybereason’s AI hunting engine will act as a shield of sorts for the devices managed by the Pelion IoT Platform. The technology is purportedly capable of analyzing a whopping 8 million events per second, scrutinizing them for any sign of cyberattack or device failure. This should add significant visibility and attack response capabilities to Pelion’s wheelhouse, and Arm is touting it as evidence of its efforts to move security up the stack. My net takeaway from Arm TechCon is that this is a very different company than it was five years ago. It is a bigger thinking and more relevant company, in growth areas like 5G infrastructure, automotive, and even Windows PCs in the future. 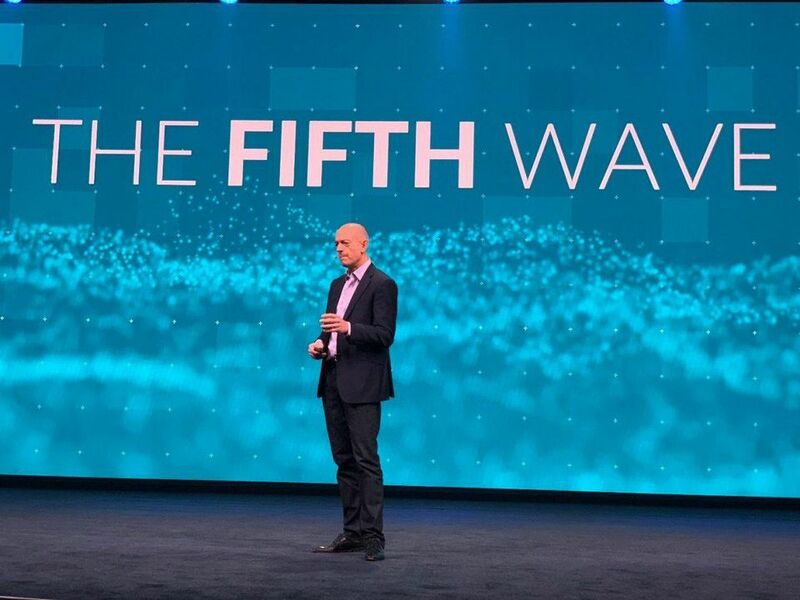 Sure, Arm still has much work to do on all of these areas and has a lot to prove: the IoT platform needs more velocity, Neoverse needs end customers, and it needs to quickly get to that 3rd generation Windows PC platform with increased 64-bit compatibility. 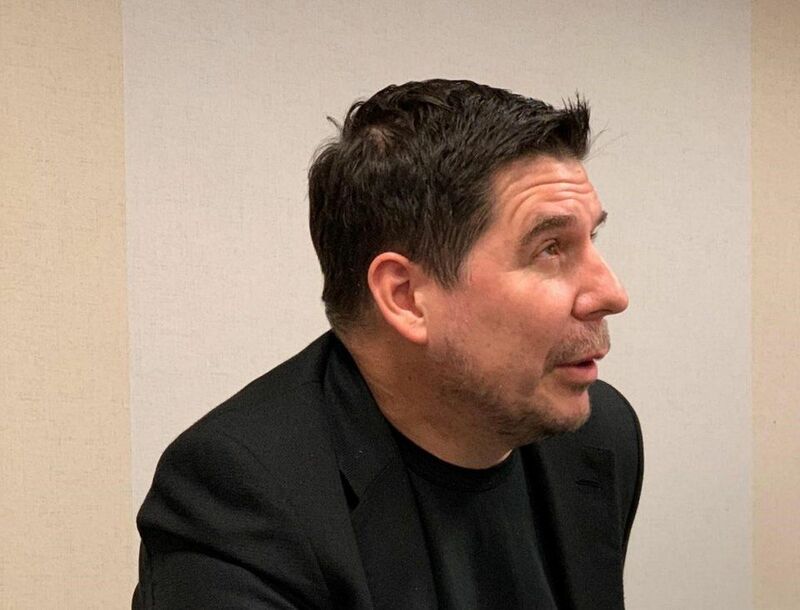 A lot of this growth and maturity has undoubtedly been enabled by Softbank’s investment which, according to President Marcelo Claure in our briefing, said: “Arm is our largest investment and is at the center of every future investment we make.” This is telling, for sure. Softbank may be bringing the cash and permission, but I give Arm’s senior leadership credit for making many bold and decisive moves. Even marketing, branding, and communications have stepped up its game and look 10X more effective, which was best exemplified at TechCon 2018. I look forward to watching the progress.